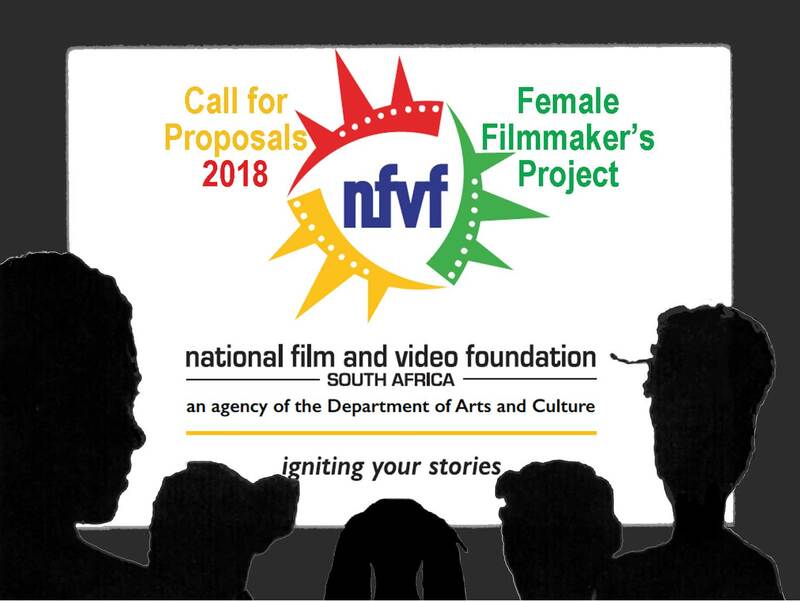 The concept for the Female Only Filmmaker Project is to provide ten females, particularly those from historically disadvantaged backgrounds, with an opportunity to make a film in collaboration with other women. Successful writer-directors will be guided in the development and production of their stories into 24 minute scripts over a period of 8 months. The filmmakers will be guided through the process by the team at Zinc Pictures, helmed by Tshego Molete who will, in collaboration with the National Film and Video Foundation, select 10 filmmakers to go through the process with the aim of nurturing the successful filmmakers to creating a calling card that will help them in their efforts to break into the competitive film industry. Scripts will be workshopped for camera in preparation for the production of the films over a dedicated development period, followed by practical workshopping with a director and key technical crews, with the aim of the films being completed by May 2018. During this process each director will be provided with the necessary tools to break down scripts for camera as well as detailed strategies for extracting the best performances from the actors. The successful projects and teams will be provided with a professional production crew to shoot their film. A post-production supervisor will be appointed to assist them in the editing and final delivery of the film. BECOMING is transformation, change, a break down and growth. It is becoming different from or perhaps more of yourself. It can speak of a moment that changes your life forever, or a slow movement towards more of the same. It speaks of endings and beginnings, revolutions and evolutions, losses and gains, and sometimes, all or one of these through life or death. We are bringing together a series of short films that explore the notion of ‘BECOMING’. We are interested in stories that explore change, alienation and belonging, growth or degeneration, life and death, in whatever way you choose. These are stories that each reveal something about the contradictions, incompleteness, imperfection, beauty and constant promise of becoming in the lives of, or touched by women in past, present and future South Africa. Applicants are asked to submit scripts pertaining to the theme. At a time in history when change seems to happen in quick and unpredictable ways, when the experiences of women are characterized by tumultuous and sometimes terrific transformations, how do we take charge of our own becoming? How do we balance becoming with belonging? And how do we answer questions of identity when we exist at the intersection of so many forces? 1. Have worked in the industry for at least two years. 2. Be a historically disadvantaged Individual as defined in the constitution of South Africa. 3. Be able to set aside the requisite time over a period of 8 months to complete the programme. 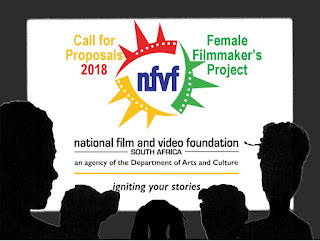 NB: This program is aimed at female filmmakers only and only fictional narratives will be accepted. - Have a strong written concept for a 24-minute stand alone film with a clearly thought out premise or controlling idea that would allow it to be packaged with other projects under the theme of “Becoming”. - Preference will be given to marginalized indigenous language proposals. - Demonstrate familiarity with the tools of scriptwriting including taking feedback. - Be willing to meet the demands of the film industry and be present at every training and workshop. - Demonstrate a willingness and ability to work as a part of a team in the pursuit of the same objective. - Understand the value of and is able to work under pressure and tight schedules. - Have a portfolio of work to show their capability eg. a showreel or, in the case of writers – a script, that demonstrates their creative abilities. Preference will be given to applicants who are willing to work as writer/director on their project. NB: Writers will be expected to pitch at production stage to assess capability to direct their films. If a writer is not able to show directorial ability, a director may be assigned to their script. 1. Narrative treatment and/or script for 24-minute film including character bible, detailed synopsis, major turning point document. b. Provide 3 images, one taken by yourself, and provide a short reflection on the imagery (no more than 100 words). CV and certified copy of ID document (no older than 3 months). Please make sure that all required documents are attached as any missing documents will lead to automatic disqualification.